A type of vegetable oil is extracted from soybeans (Glycine max). 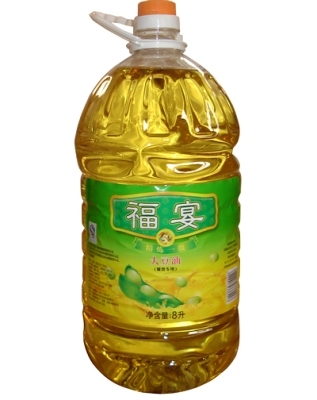 This is popular cooking oil and is used all over the world. Pure form of this oil is used in oil paints and printing inks. It is considered to be a very nutritious food element, irrespective of the fact that oil is considered detrimental for human health. 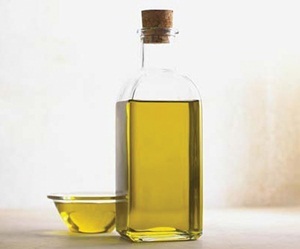 This oil is consumed in large quantity since it does not have much saturated fat in it. The scientific name for Soybean is Glycine max. Here is the general description for this oil. Appearance: Soybean Oil is deep yellow in color. 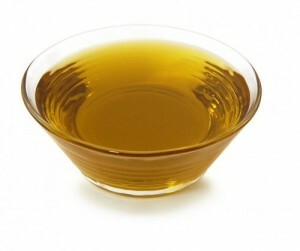 Taste: This oil has very little taste, which does not affect the flavor of the food. 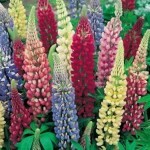 Smell: It has very light faded aroma. In order to produce this oil, the soybeans are first split apart, synced for moisture and are warmed between 60 and 88 ºC. Then these beans are rolled out into small chips. The oil is then polished and mixed for multiple applications and purposes and are often hydrogenated. The Soybean oil is derived in a very high pressure atmosphere. 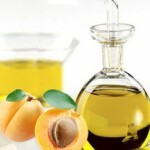 This is due to the reason that high pressure is required to extract oil from the seeds and nuts. It contains high amounts of saturated and fatty acids along with crucial ingredients which are beneficial for human health. Here are the main components of this oil per 100g. 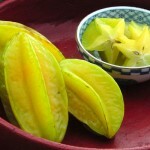 This yellow colored oil is indigenous to East Asia and Central China region. 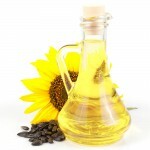 With the passage of time, the fostering of this oil seed started in many countries. At present, many countries produce this oil, such as Japan, Korea, Burma, Nepal, Vietnam, India and Thailand. Soya seed, from where this oil is obtained, is considered as a leading crop and is available in many other countries such as Paraguay, Brazil, United States and Argentina as well. 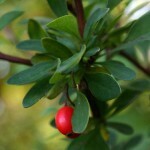 A number of health benefits can be derived from this nutritious oil. 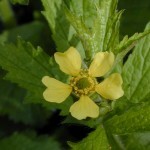 It contains Vitamin E and acts as a perfect moisturizing agent. This golden colored oil is used for a number of culinary and medical purposes. 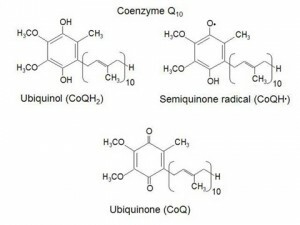 Following are the uses of this nutrient enriched oil. 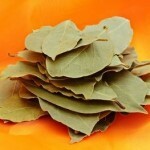 It is used as cooking oil in many parts of the world. 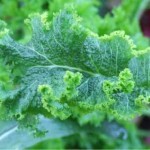 It acts as a source to increase the flavor and enjoyment of the salads, sandwich spreads and mayonnaise. 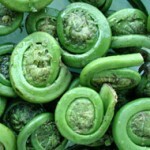 It is also used in margarita and mayonnaise. Soybean oil is used to ward off harmful heart disease. Presence of Vitamin E helps to defend the body tissues. 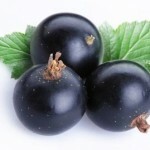 It helps to fight against uneven skin tone and wrinkles, due to the presence of antioxidants present in it. 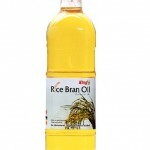 This oil is used in various food products as well as in renewable raw materials. This leads to the formation of non-food products such as plasticizers, bio diesel, paints, inks and soy candles. Soybean Oil provides enough moisture to the dry hair by penetrating deep into the scalp. 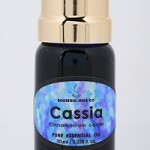 This oil provides enough nourishment to the hair enabling them to grow and become strong from the core. 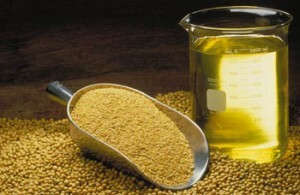 Soybean oil is loaded with protein and vitamin which strengthens the locks of the hair. Constant use of this oil will ensure soft and hydrated hair forever. This oil prevents hair from breaking due to various chemicals and climatic change. This oil is safe and secured for pregnant women, when used in their diet. The fatty acids present in the oil benefits women who are in their gestation period. However, the safety of this oil is dependent on the consumption level by the pregnant women. 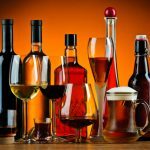 People who are allergic to the members of the Fabaceae/Leguminosea family such as soyabeans, peanuts and other plants, may suffer severe side effects when consume Soybean Oil frequently. Soybean oil contains unsaturated fats which includes calories in large numbers thus can be harmful for those who are trying to curb wheight. This vegetable oil is available at various stores and shops. The cost of one ton of Soybean oil is $830. Here are some of the interesting facts about this vegetable oil. The trait-increased soybean oils have a smoke point of 440 degree F.
Almost all the margarines of the United States contain soybean oil. More than 5500 KFC restaurants across the world use linolenic soybean oil in their recipe. 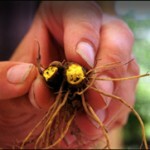 Around 65 percent of vegetable oil used is extracted from soybeans. 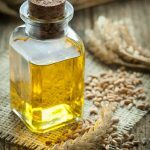 This oil is one of the renowned non-fish sources of omega-3 fats which are very healthy for the heart. 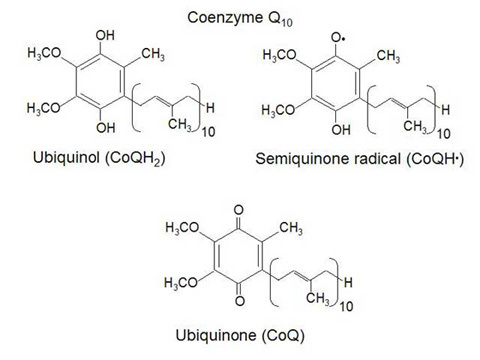 Here are some images of Soybean Oil.